This article will only be addressing red and arctic foxes. When the word "fox" is used, it is referring to these species unless stated otherwise. Foxes are beautiful, sneaky, and entertaining members of the canine family. 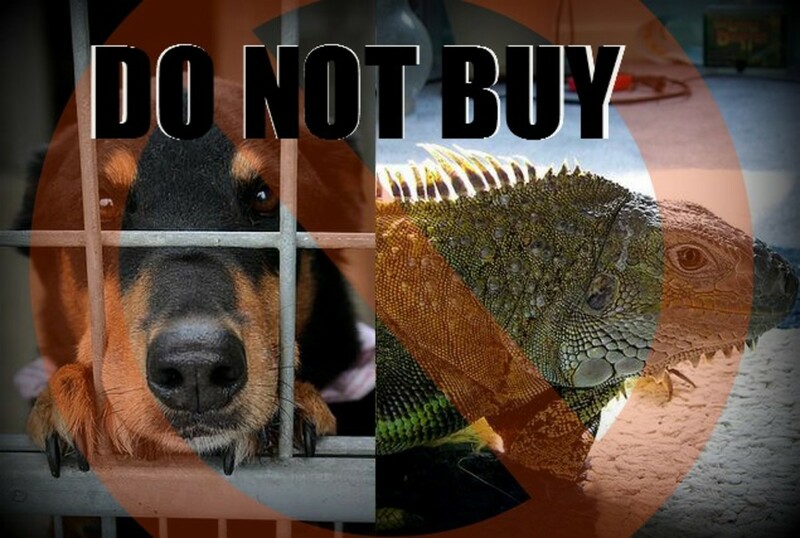 Many people are captivated by them and would love to own one as a pet. Of course, there's absolutely no problem with that except for the fact that foxes have some specific traits, behaviors, and care needs that many people are ignorant about when they purchase one. Contrary to popular belief, foxes are not "cat-dogs." 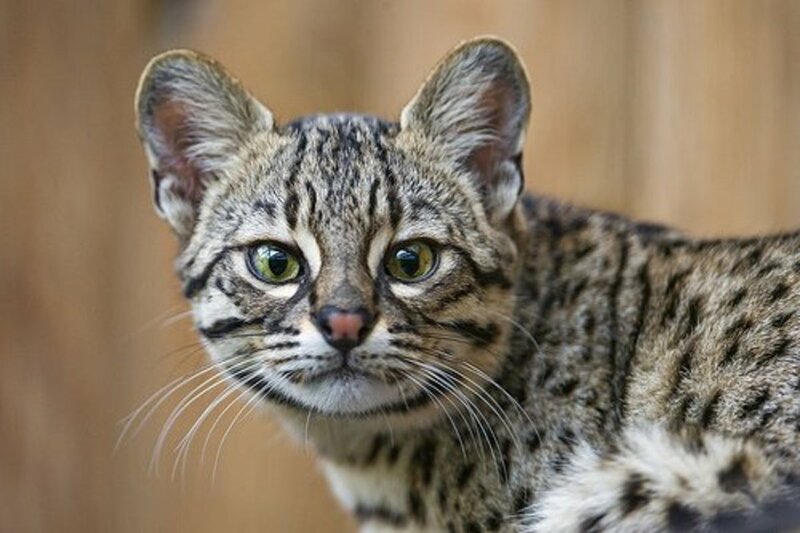 They have many species-specific behaviors and vocalizations. If you want something that behaves like a cat, get a cat. Expecting a fox to act like an entirely different species is illogical and will only cause a lot of problems. 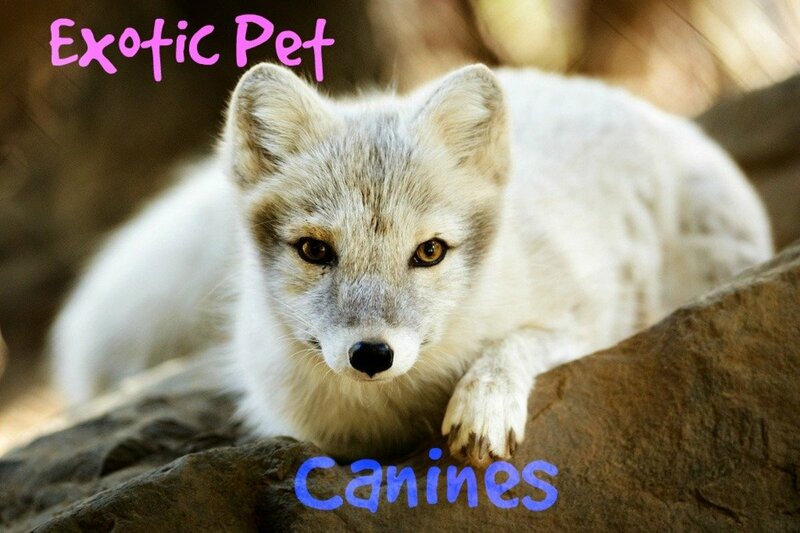 This article will inform you of the basic care required for pet foxes. It by no means should be the only thing you read, if you are intending to purchase one. 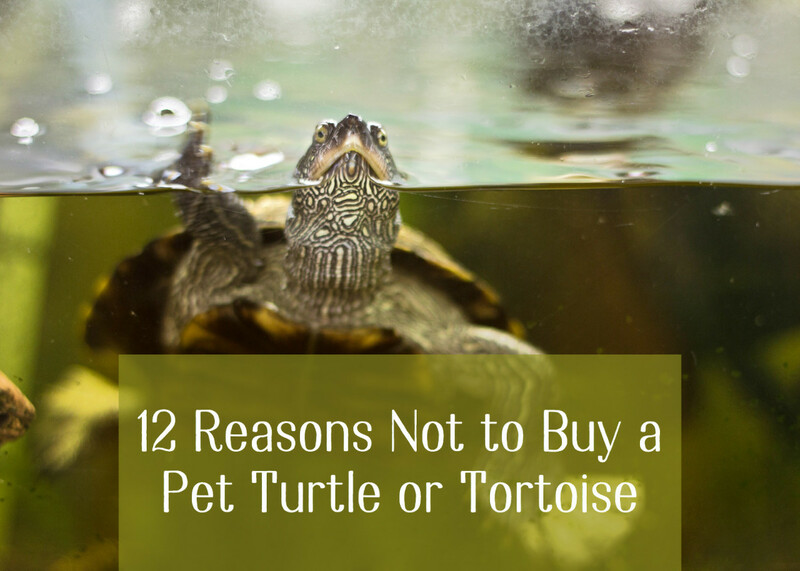 You can never do enough research on an exotic pet! Having a proper, secure enclosure setup is one of the most important requirements when owning a fox. Fox kits may tolerate staying indoors, but once they hit sexual maturity they start marking their territory with their urine and feces, and become extremely destructive. I know of people who have experienced territorial aggression with their indoor foxes as well; they don't adapt well to staying indoors. 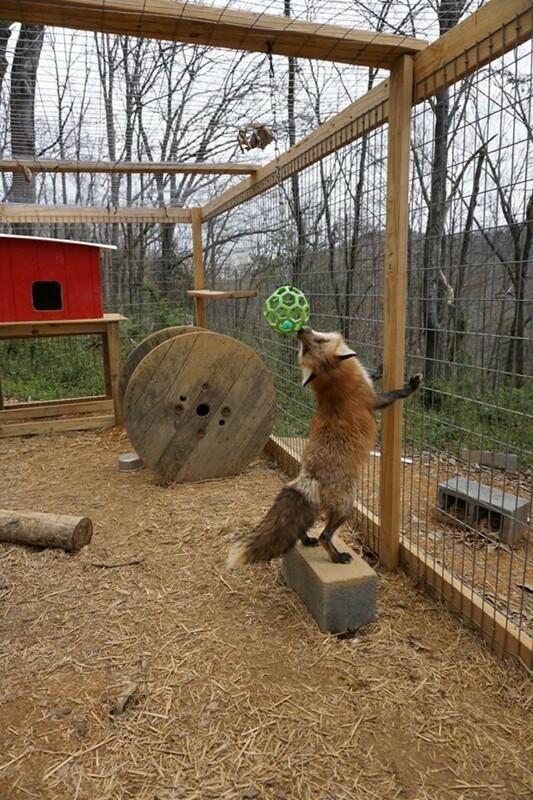 Having an enclosure is also great, because even if you keep your fox indoors they cannot be left unsupervised. 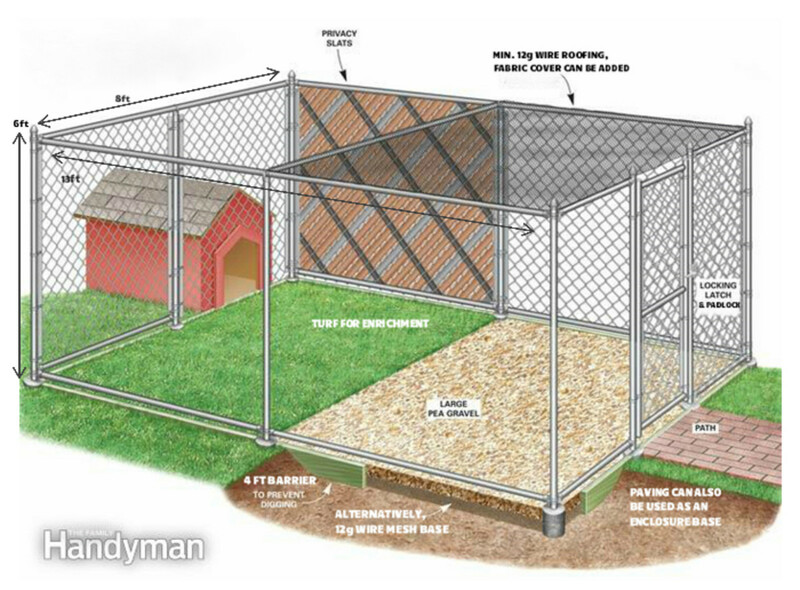 Enclosures give your fox plenty of space to roam and play, even when you aren't home. Enclosures should be no smaller than 8'Lx8'Wx6'T. The floor should be dig proof: line it with chain link. Foxes are proficient diggers. The top should be completely enclosed. Chain link, if used, should be no more than 14 gauge, to avoid being chewed through, and have welded wire. In terms of enrichment, the enclosure should also include ramps, platforms, hanging toys, tunnel tubes, sand boxes, and toys. Enclosures should have a nesting box (or dog house), food and water dishes (which are best clipped to the fence, to avoid your fox marking inside them and soiling the water), and optionally a substrate such as aspen bedding or straw. They should also be cleaned twice a week, or every day, depending on the size. Foxes are carnivorous. Most people feed either high quality, grain free kibble like Blue Buffalo or Taste of the Wild, with tidbits of raw meats like chicken liver. Taurine is an essential acid for foxes, much like it is for felines, so in order to keep your fox healthy you will need to supplement it's diet with taurine (unless you are raw feeding). Foxes will cache their food. They will also mark it with their feces or urine. Therefore, it is important that you keep your feeding areas clean, and ensure that leftover perishable food is not being cached. Foxes have a variety of behaviors, some similar to other canines. Here's a quick list of some of the more common behaviors and vocalizations. Whiskers: The position of a fox's whiskers can indicate interest (if perked forward), or fear and anger (if bristled). 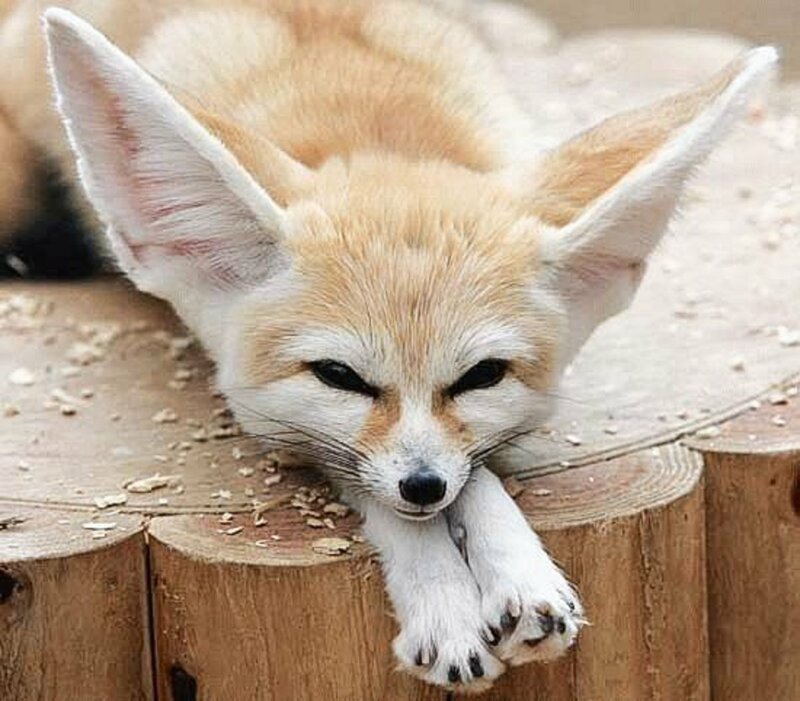 Calm foxes have relaxed whiskers. Body Language: Like most canines, foxes are very expressive, so I won't go too in depth. Foxes have very typical canine body language, although they do not snarl. Foxes will perform body slams when being defensive, and will pin high value items underneath them if they feel threatened. Scent: Foxes will rarely utilize their supracaudal gland, or violet gland, to release a powerful, foul smelling odor. This is done when your fox is extremely fearful or upset; if you stepped on its' tail, for example. Resource Guarding: Foxes are prone to resource guarding food, toys, and high value items. If you need to take something from your fox, do not simply walk up and try to take it! Instead, try trading for another high value item. Territorial Marking: Foxes mark their territory with their feces and urine. Their urine smells especially pungent, almost like skunk. They will also mark their food and caches. The October Crazies: A term coined by fox owners. This refers to the first Autumn of a fox's life, when wild foxes are chased off by their parents to become independent. 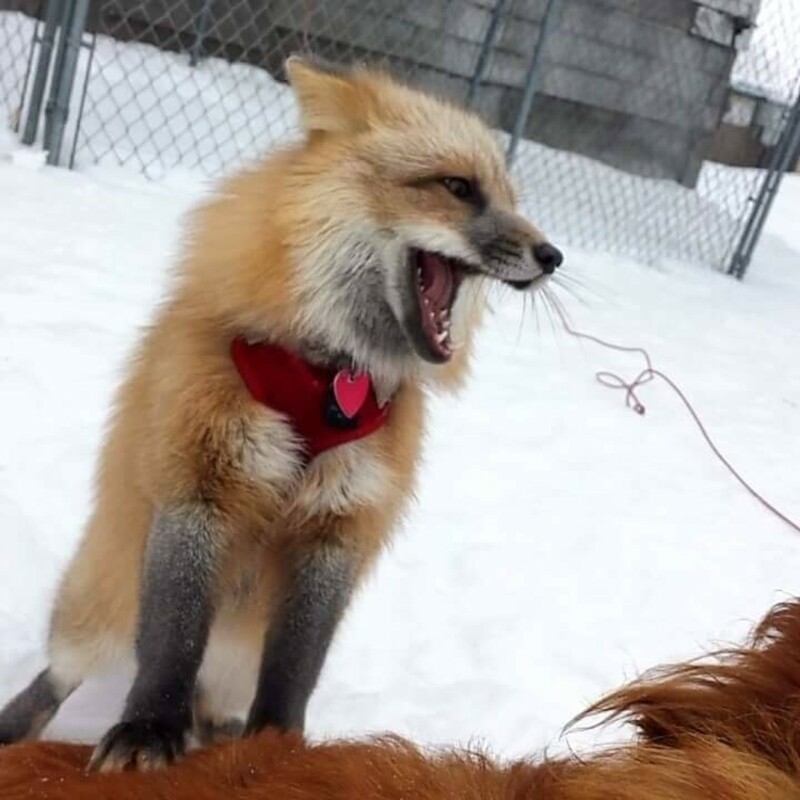 Your fox will exhibit extreme, drastically different behaviors, often becoming aggressive and highly vocal. For first time, uneducated fox owners, this is misperceived as their fox "going wild". These changes are luckily temporary- think of it as puberty for foxes. Gekkering: A high pitched, multi-syllable "gek gek gek!" noise, made when foxes are fighting, or when a fox is very angry. Alarm Bark: A short "arf", usually done while staring intensely at the cause of concern. Often accompanied by other actions associated with discomfort or fear. Happy Squealing: A high pitched "eeeee!" squeal, accompanied with positive body language. Made when extremely happy or excited. I recommend watching videos of pet foxes to get a better visual understanding of their behavior and vocalizations. Simply search "pet fox" in YouTube. A bored fox is an unhappy fox... And an unhappy fox is a destructive fox. To keep your fox happy, they will need daily enrichment. This can be given in the form of play, toys, anything that captures your fox's attention. The only limit to what can be done for enrichment is your creativity- get creative! Sadly, foxes are illegal in most states, either due to being native animals or rabies vectors. 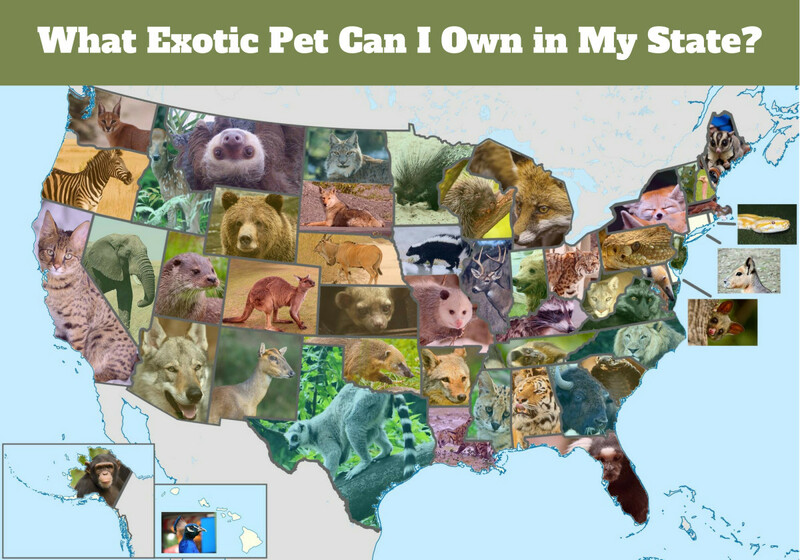 Before purchasing a fox, it is vital to check your state, county, and city laws! Many people purchase a fox, unaware that it is illegal to possess one where they live. 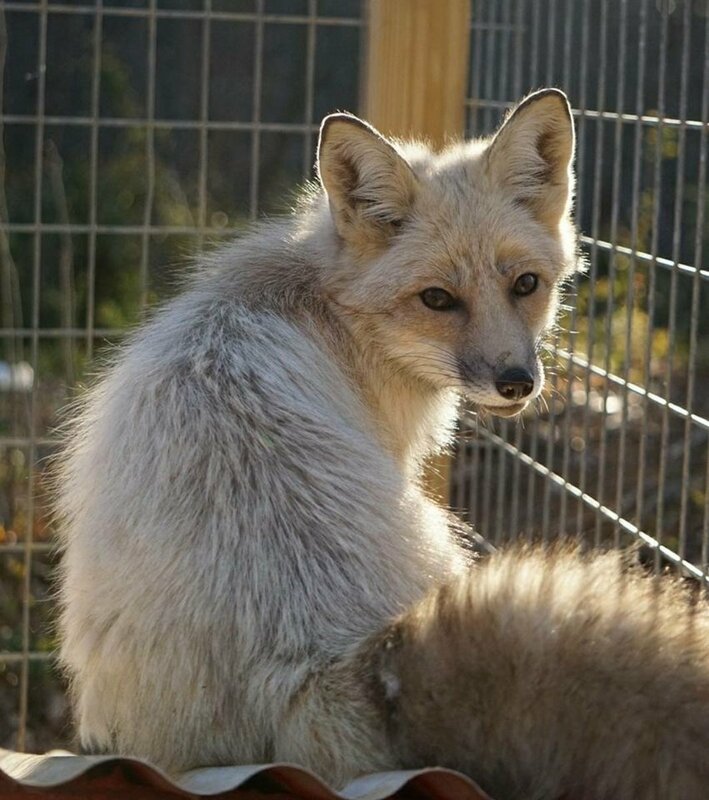 These illegally harbored foxes will be seized by the state, and most likely euthanized. I do not have a complete list of every states' laws, nor should you trust any list you see over the internet. They are often outdated or incorrect. You must check your local laws yourself. To check your local laws, first you must contact your local Fish & Wildlife Services (or the equivalent of what your state has, often they are named differently state-by-state). Call them, and inquire about whether or not it is legal to privately own a fox, and be sure to state what species. It also helps to write down the name of who you have talked to, so you can quickly contact them again if needed. Emails are fine too, but I have had less luck getting correct replies that way. 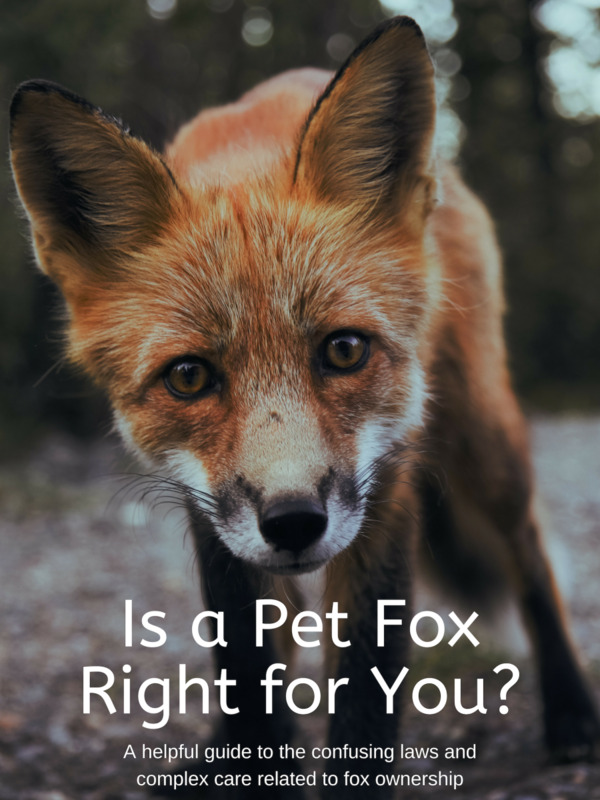 Let's take a look at the pros and cons of owning a pet fox, to quickly summarize everything in this article. Can be litter box trained, although they will still mark their territory. Musky odor, urine smells like skunk. 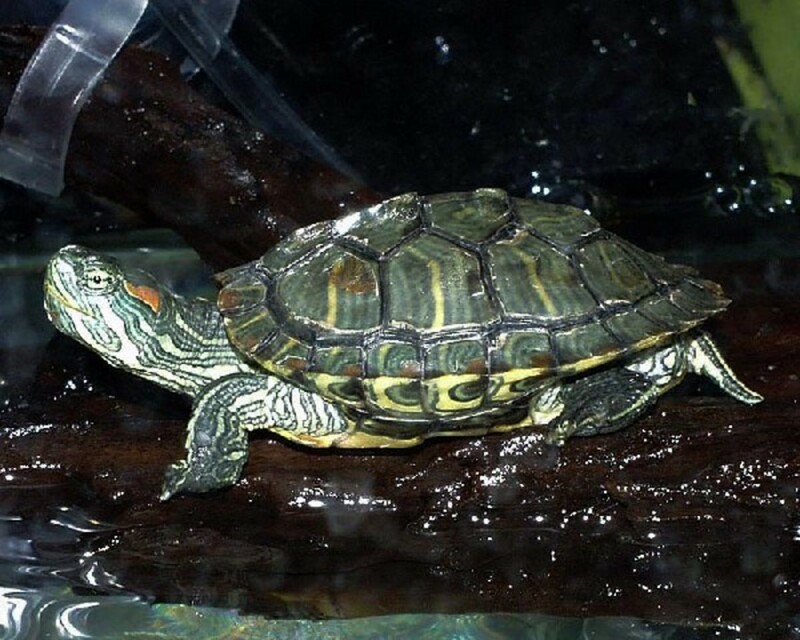 Vocal, especially during breeding season. Are you interested in owning a pet fox? Foxes make amazing pets for the right people: people with an understanding of their behavior, and a dedication to caring for them. Like any pet, foxes are a commitment, and you should do your very best to provide the exceptional care and love that they deserve. This guide only covered the basics of fox ownership, and there is plenty more to learn! If you want to own a fox, do more research, visit them in real life, and talk to other owners. To the Author. You said all foxes are illegal to own in texas. That is false. You do need permints to have any type of fox in Texas but can have them.